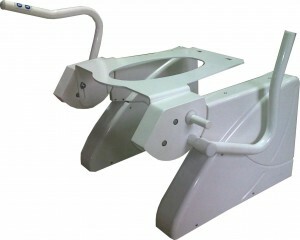 Supportive device for people whose mobility is reduced due to physical disabilities or as a result of age. Apply for a reimbursement of the Stand-Up Support. 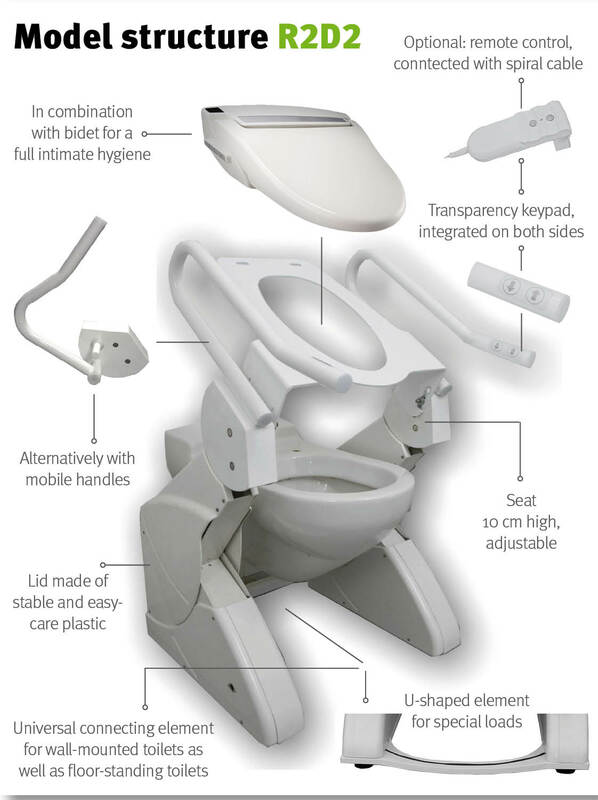 The Device R2D2 is a support frame for the toilet that makes the independent use of the bathroom possible. The Stand-up Support reduces the load and relieves the joints and muscles. 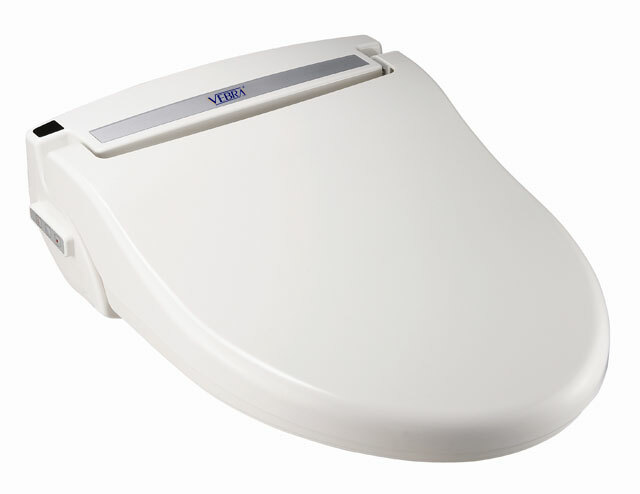 The infinitely variable electronic height and inclination adjustment guarantees a safe sitting down and standing up by the toilet. 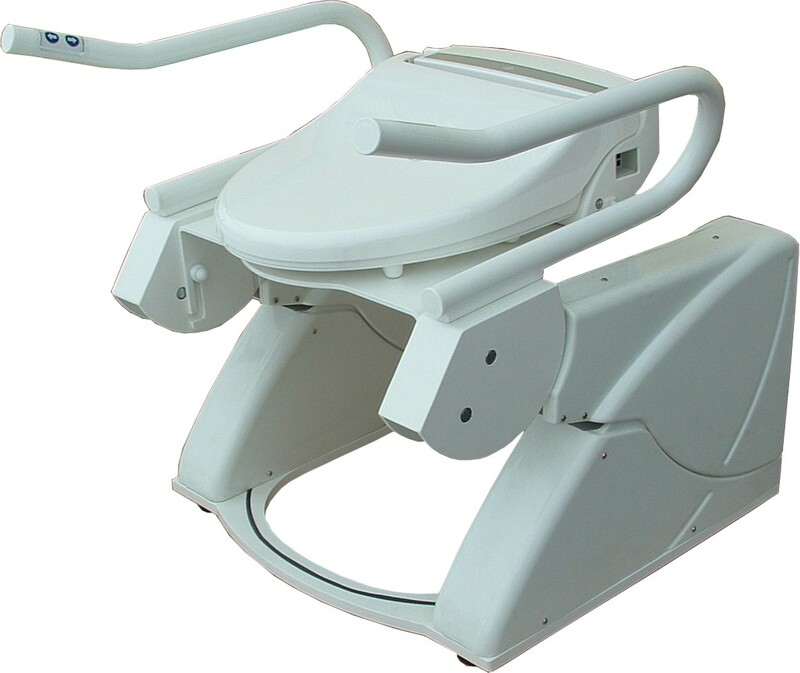 The Stand-Up Support is alternatively available as Vertical lift R2D2-V. It is specially designed for wheelchair users and people who need stand up assist without any inclination angle. Therefore a vertical lifting is needed. 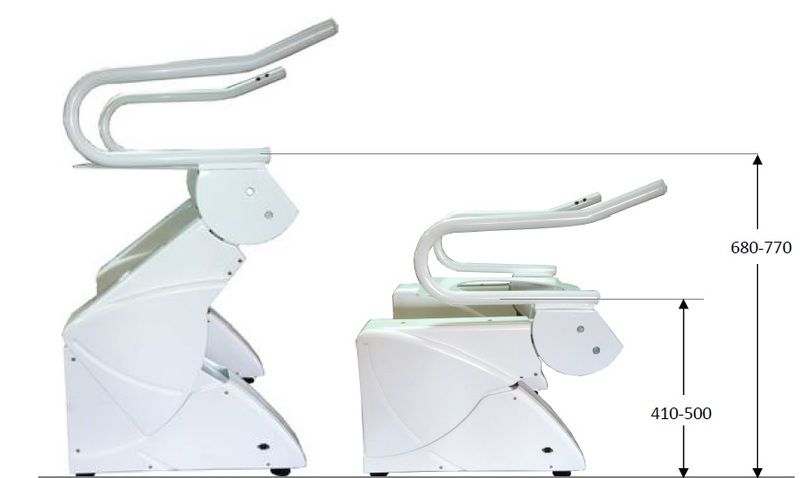 In collaboration with a group of experts consisting of specialists, therapists, architects and engineers, the rise function on the R2D2 was developed and coordinated. 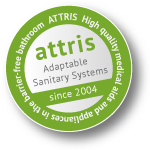 The highest level of functionality, safety and practicality is guaranteed. 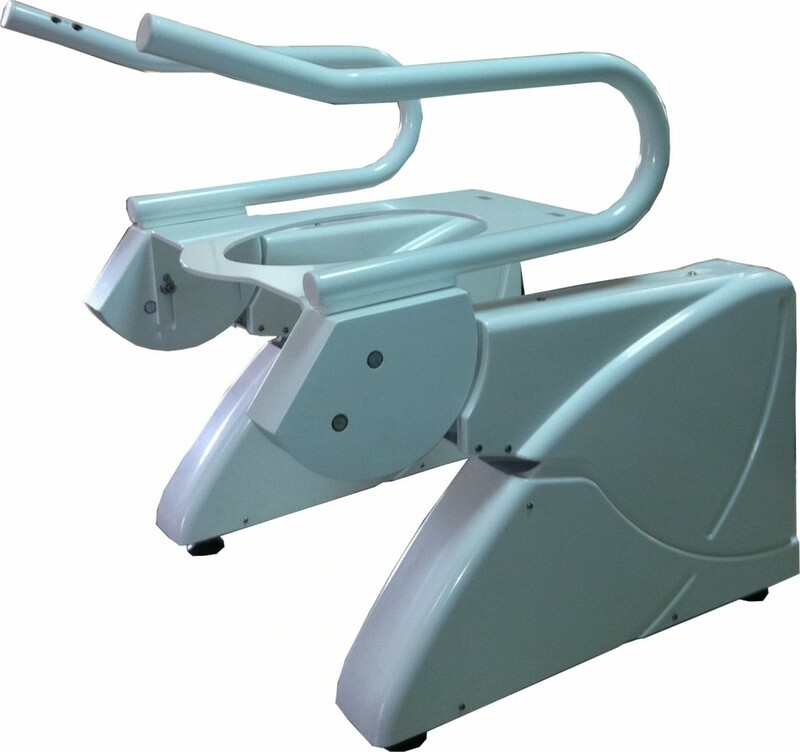 In the care sector, the Stand-Up Support provides not only relief to the patients, but also facilitates the physical strain of the nursing staff and also saves time and money. 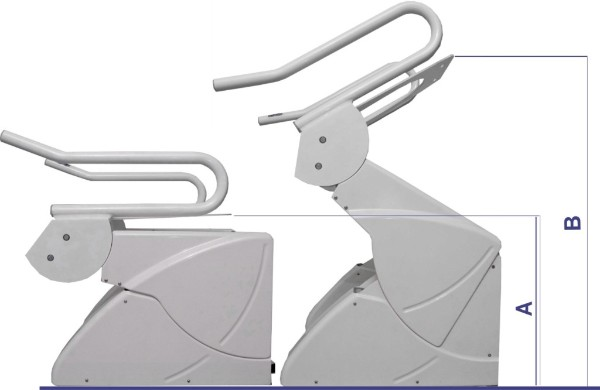 Depending on your wishes and conditions of the area the Stand-Up Support can be configured in the way that it is optimally adapted to the needs of each individual user. 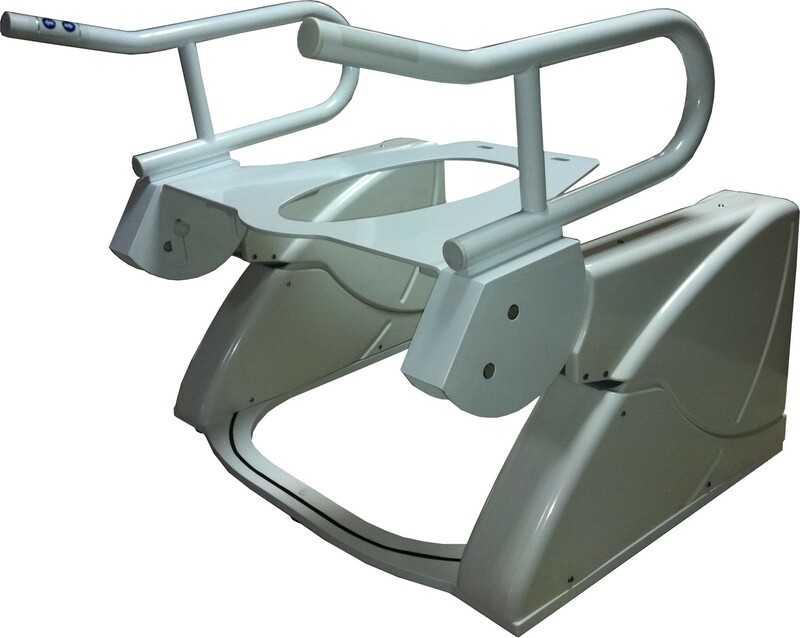 Send us your enquiry using the request form and we will send you an offer matching your individual requirements. 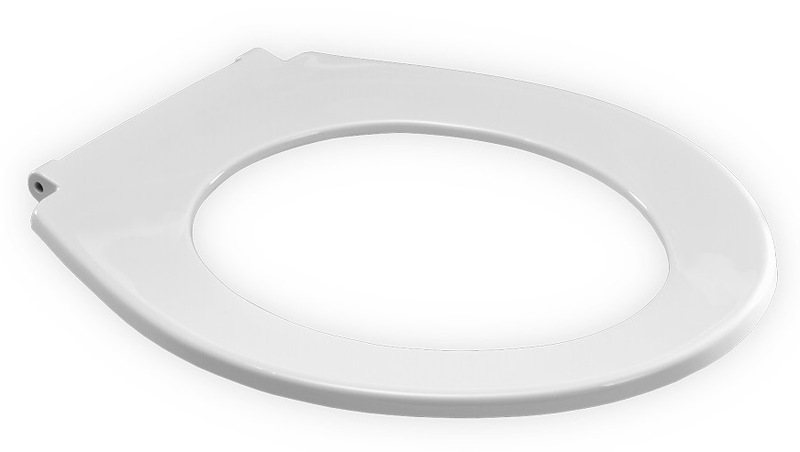 Compile your stand up support, your able to select from various additional options such as different toilet seats, toilet bowls and means of control!